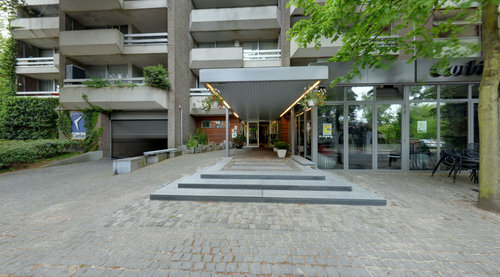 Hotel Corbie is peacefully located in the centre. 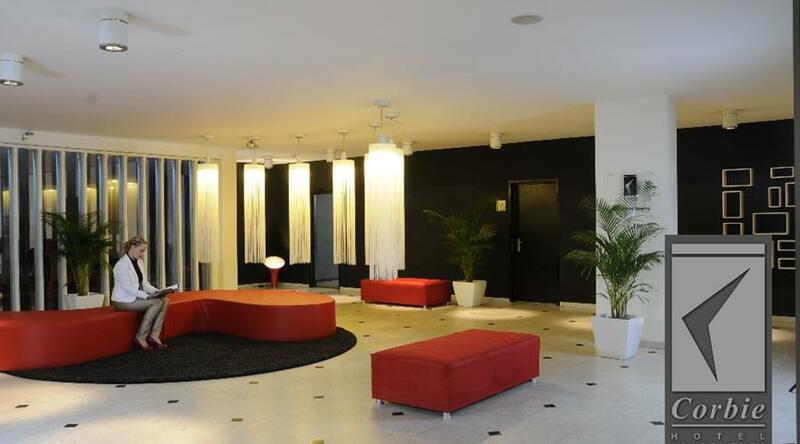 There are 27 modern rooms in Corbie featuring free internet and minibar. The underground car park is included in the price. This hotel is the perfect base for cycling and walking tours in the Antwerpse Kempen alongside canals, through woods and past abbeys. Explore the Mol lakes, Postel Abbey, De Maat nature reserve and many other beauty spots using the Antwerpse Kempen cycling network. See www.corbiedeals.be for other packages.